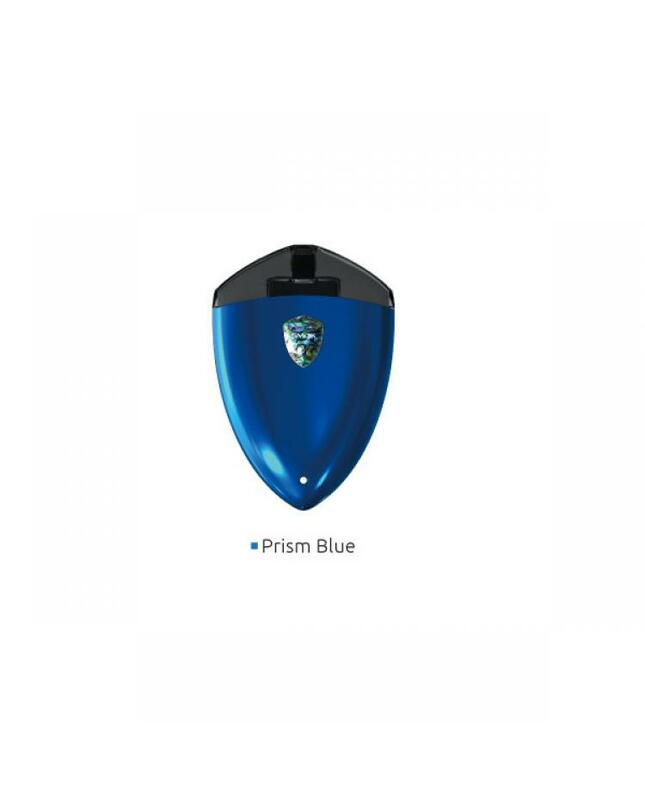 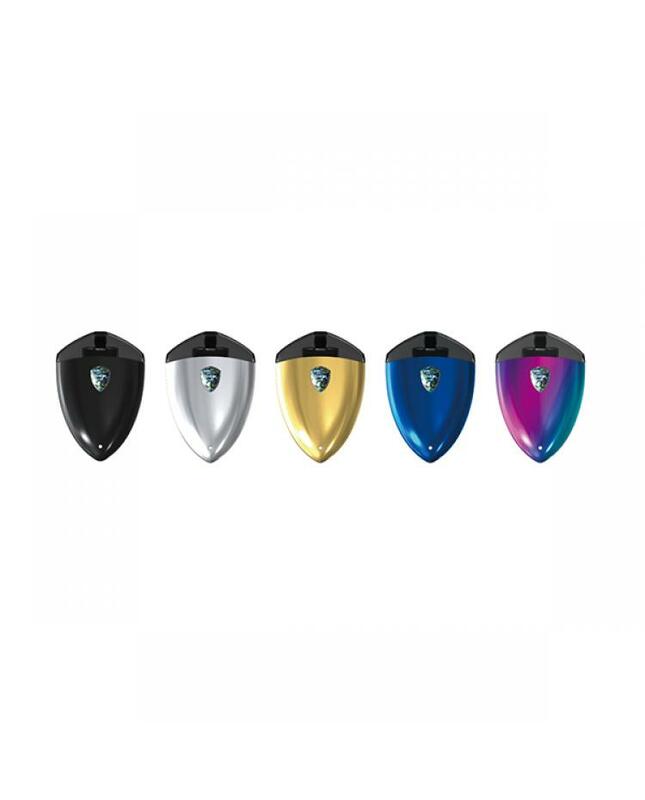 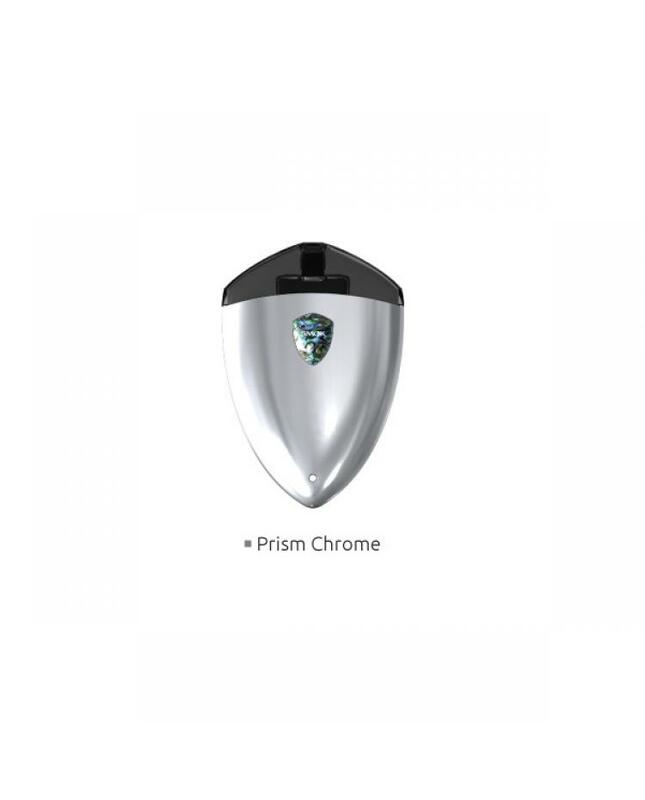 Newest smoktech cheap starter kit rolo badge, shaped like a glaring emblem, with ergonomically designed, quite exquisite and portable, the new smok cheap starter kit built-in 250mah battery and can be charged via lateral micro USB port, the vape mod can hold 2ml e juice, two filling slots on the pod, which is convenient for e juice filling without any leakage worries,and it also avoids the trouble of changing pods frequently. 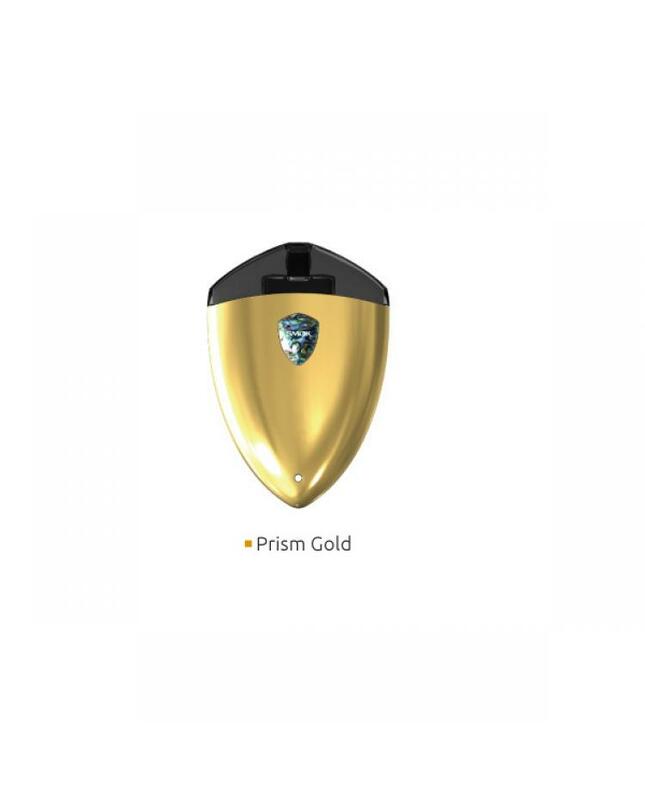 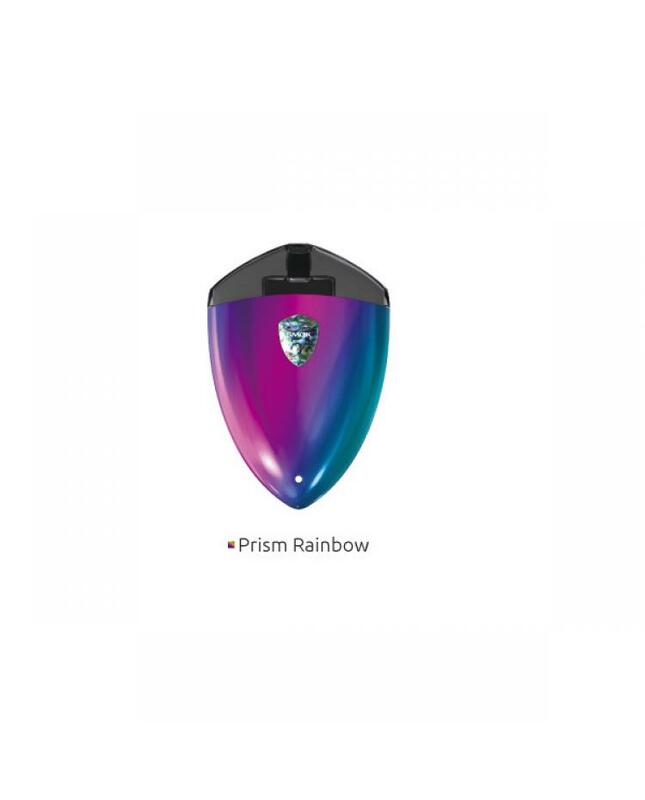 the air-driven pod allows for an easy and convenient startup when the air is inhaled,smok rolo badge can be automatically started, producing massive cloud, the operation is simple and pure as the original experience. 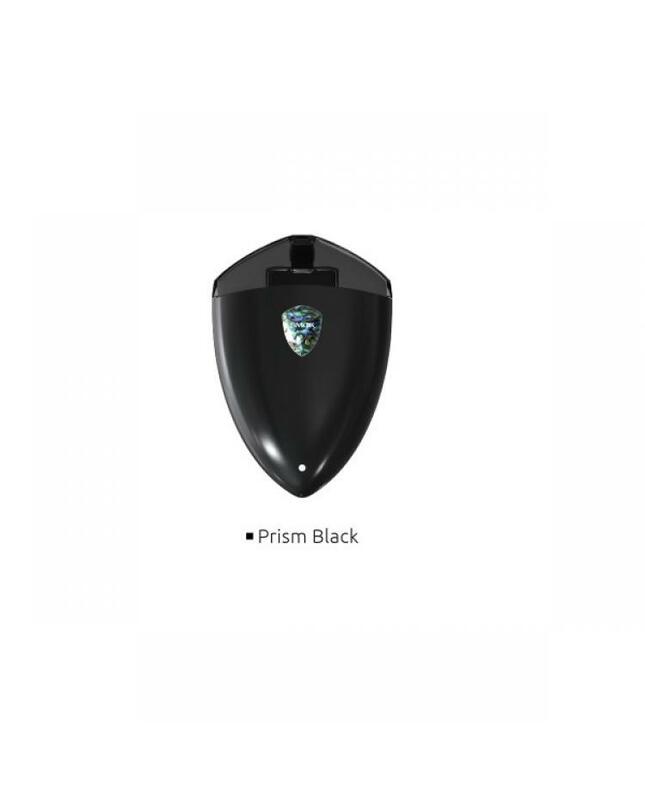 the installation is simple, only inserting the pod in the mod, and vapers can enjoy the vaping immediately, no button switch on the starter kit, quite easy and convenient, without any complicated operations, will bring you different vaping experience.